The post graduate Cooking Class Facilitator Training is aimed at preparing people properly to teach sound cooking classes. 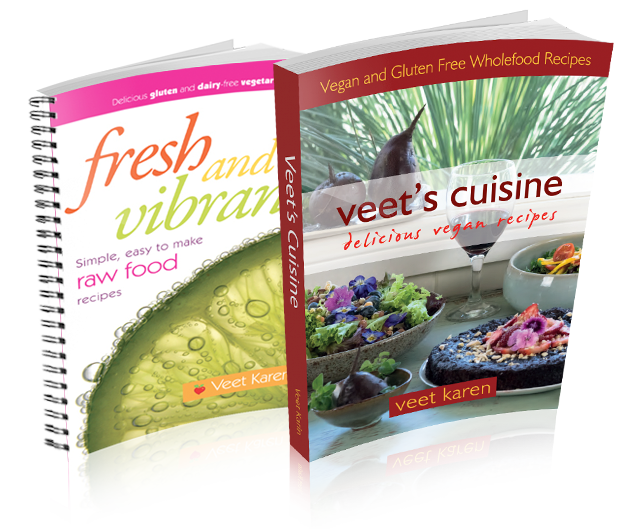 It is for people who have completed The Vegan Chef and Lifestyle Training who want to lead their own cooking classes at home or at community based programs or on retreats. In this program you will learn the different styles of teaching a cooking class and the benefits of each style. It will also give you ideas on how to manage small and large classes ensuring individual needs are taken into consideration in each and every class. You will learn how to structure the class and write effective lesson plans and look at all the supportive class strategies you can use so people get the most out of your classes. You will be taught how to guide short grounding and meditation techniques useful for a cooking class. As a cooking class teacher you will find a big reason why people book into cooking classes is that they may have health problems including eating disorders or suffer from anxiety or depression so we will look at effective ways of ensuring the class suits the individuals needs. You will need to attend the full fourteen days of tuition to receive your certificate of teaching and you will need to assist Veet or other faculty teachers in eight days of cooking classes as well as complete twelve hours of your own teaching either in your home or at a community based program or on a retreat.